As much as we love gorging on delicious food and trying out different cuisines, we fret going down with food-poisoning. It is a very common ailment that arises when we eat something that has been contaminated with excessive toxins and bacteria. And the results are even painful to deal with — convulsions, vomiting, diarrhoea, dehydration and painful cramps. Talking to indianexpress.com, Sunitha Tripathi, Senior Dietician at Primus Super Speciality Hospital in Chanakyapuri, New Delhi, said certain circumstances increase the susceptibility of food getting contaminated. For instance, if the food is not cooked thoroughly, if it is not stored properly or if cooked food is kept un-refrigerated for a long time. According to Trpathi, if the meat is not cooked thoroughly throughout, eating the meat can cause poisoning by Escheria Coli (E. Coli) and salmonella and also give way to other bacterial illnesses. 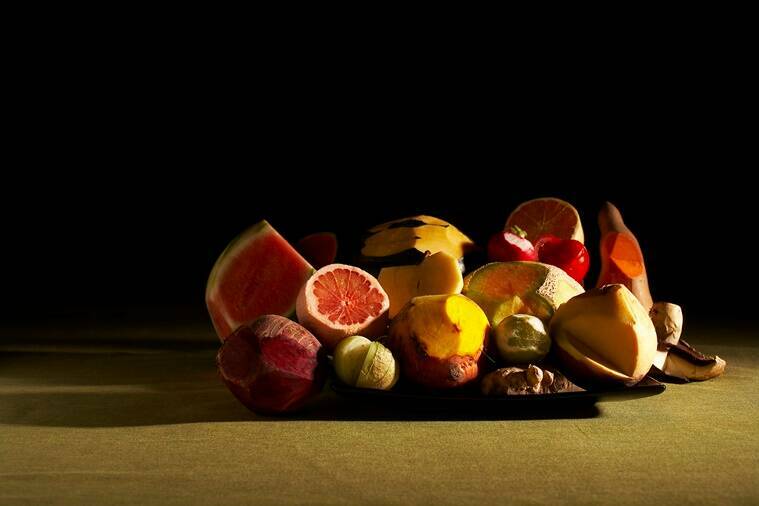 The conditions in which foods are cultivated and grown are important factors that determine the health of the produce. 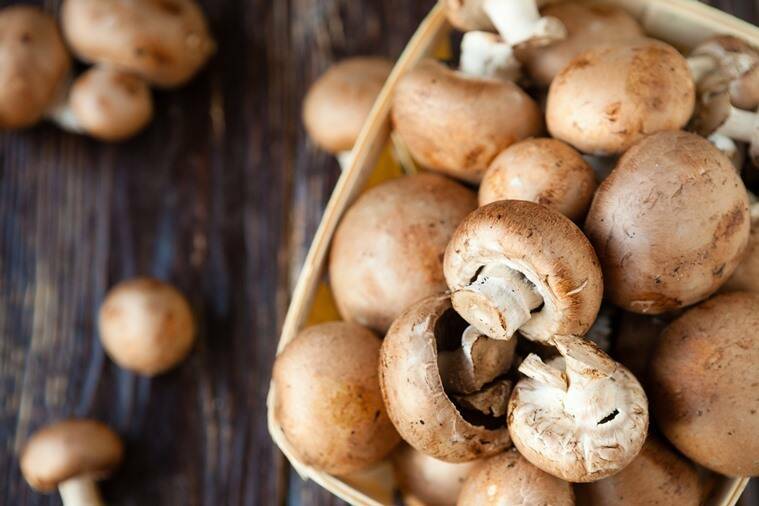 Fresh mushrooms do not naturally contain bacteria but can become contaminated if grown on compost that has not been properly sterilised. Tripathi explained that eating vegetables and fruits that were pre-washed and pre-cut is more dangerous than you ever think. The nutritional value of such foods begin to degrade the moment they are sliced, thus making them sufficiently unhealthy to be consumed. 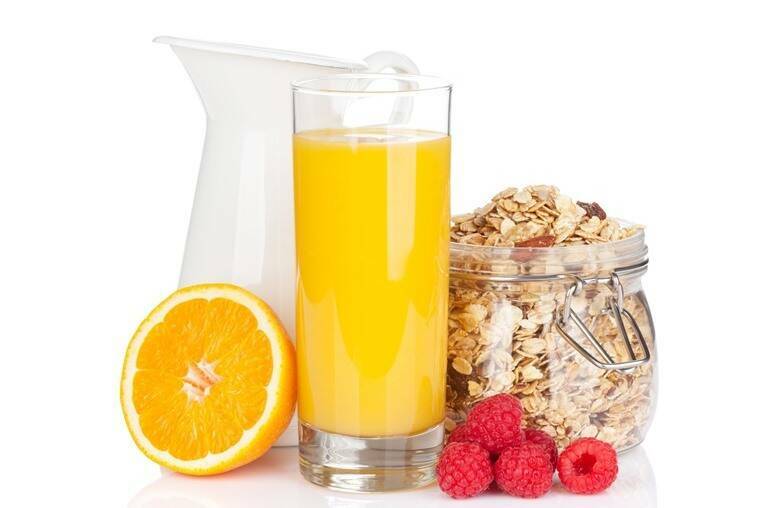 Harmful bacteria such as Salmonella, E.Coli and Listeria thrive in raw and unpasteurized milk and juice and these cause serious foodborne illnesses to consumers. There’s no benefit big enough to take away the risk of drinking products that can be made safe by pasteurization, because raw milk not just harbours bacteria but a wide variety of germs, as well. “There have been too many outbreaks to not pay attention to the risk of sprout contamination,” the lawyer says. 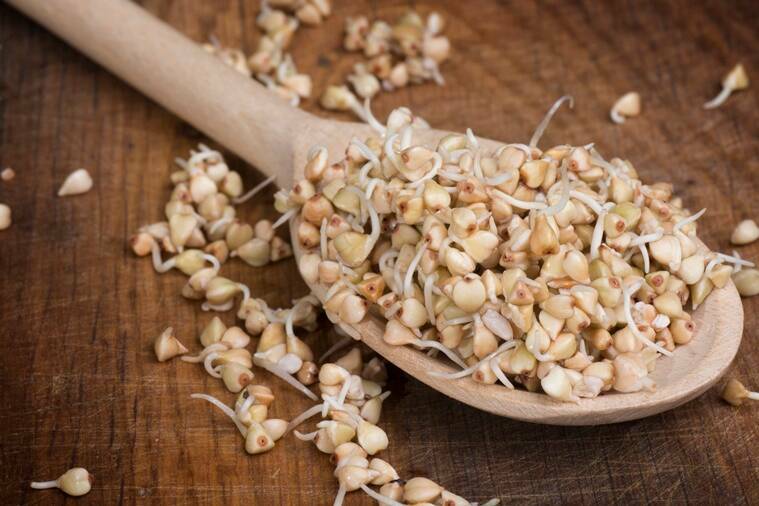 Especially children, elderly, pregnant women, and people with weakened immune systems should avoid eating raw sprouts of any kind. Cooking kills the harmful bacteria the sprouts otherwise contain. 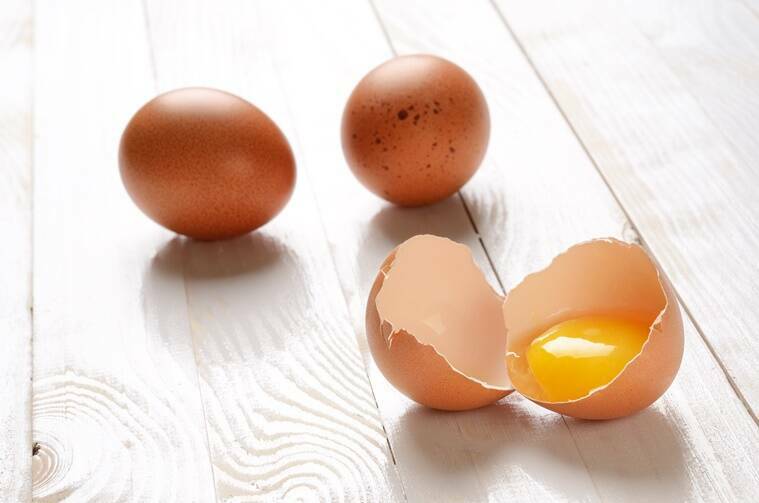 Undercooked eggs are the major causes of Salmonella illnesses. 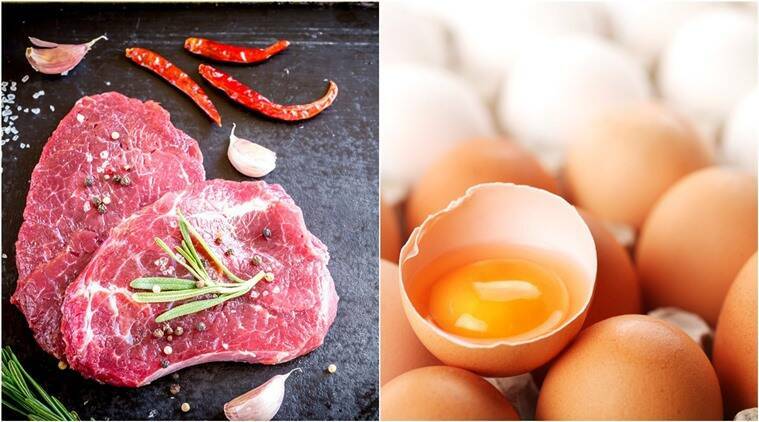 Especially in warm weather, undercooked or raw eggs or food made from such eggs become afflicted with salmonella. 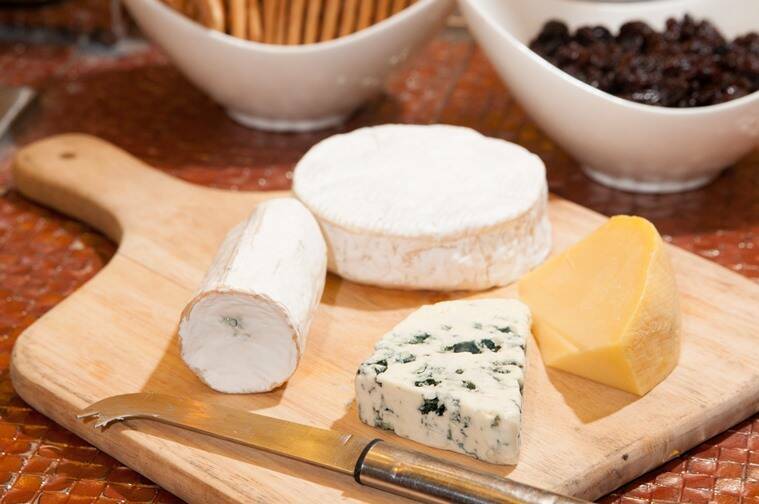 Listeria bacteria may be found in a range of chilled, “ready-to-eat” foods, including pre-packed sandwiches, cooked sliced meats and soft cheeses . All of these foods should be eaten by their “use-by” dates.